“It will be only a matter of time—months rather than years—before the music business establishment completely folds. 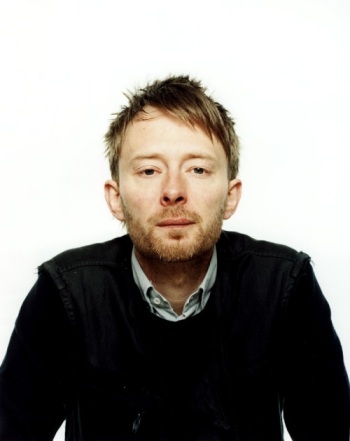 [It will be] no great loss to the world.” So says Radiohead lead singer Thom Yorke, a man who knows a thing or two about how the music industry works. Yorke made the comments, bizarrely, in a new British textbook about citizenship. My civics textbooks had quotes from the likes of George Washington and Voltaire, so clearly the books in Britain are a little more current. But is he right? I actually think the music industry has been doing pretty well for itself in recent months. Granted, it took the industry ten years to get its act together, but not everyone is perfect. How much of the music on iTunes is now DRM-free? Don’t like iTunes? You have options, and options that work well: Amazon MP3, specialized digital music stores à la BeatPort, the Zune Marketplace, etc. Certain countries in Europe even have access to Spotify, which is about as perfect a music-delivery service as I can think of. Will Spotify ever be released in the U.S.? Hard to say, but let’s not pretend that there aren’t alternatives to buying whatever Wal-Mart wants to stock on its shelves. I do agree with his last bit, that the “loss” of the music industry will be of not great loss to the world. Pretty sure music existed before the RIAA showed up.